Ukrainian politician pointed out that she had been in politics for many years and "had seen many things"
KIEV, December 24. /TASS/. 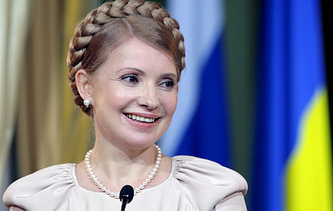 The leader of Ukraine’s Batkivshchina party, Yulia Timoshenko, has pointed to mass violations in last Sunday’s elections of heads of territorial communities. "In fact, it was an Armageddon of election. There was everything - rigging, compulsion and bribes. People were coerced into quitting the race. The authorities used arm twisting tactics to force those who’d wished to run as self-nominees to participate from the Pyotr Poroshenko Bloc." Alongside this Batkivshchina’s leader declared that her party achieved "impressive results." "In the elections of heads of territorial communities Batkivshchina was the front-runner with 35.7%, the Pyotr Poroshenko Bloc, second with 22.7%, and the Agrarian Party, third with 8.3%. The Radical Party followed with 7.1% and the Ukrainian Association of Patriots UKROP with 7%. 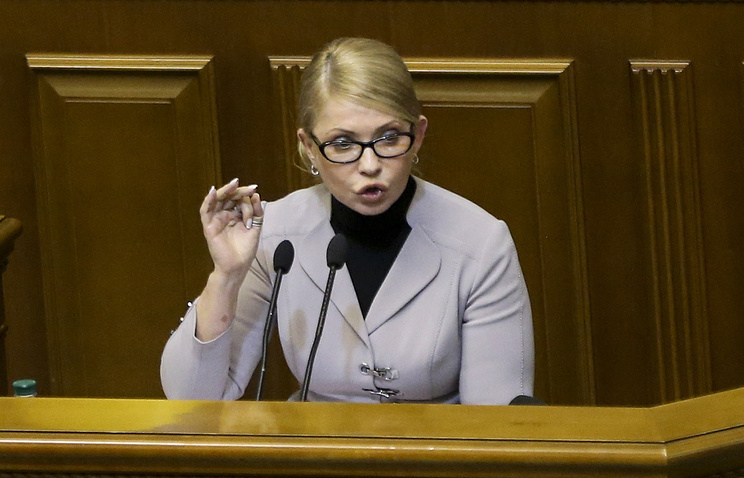 According to Timoshenko, the Popular Front was supported by 3.4%, Self Reliance, by 3%, Civic Position - 1.6% and the Case of the Freedom Party, 1%.